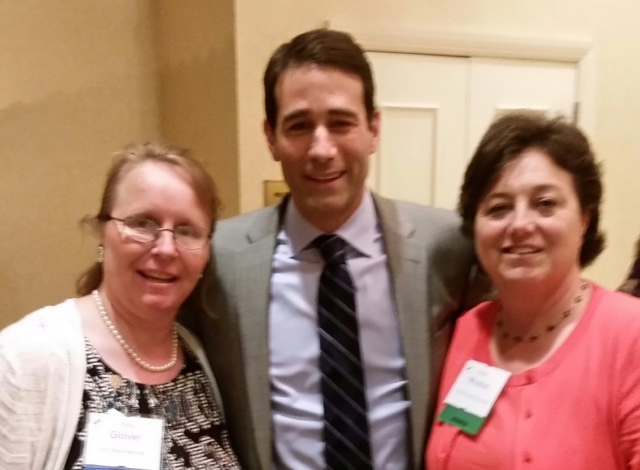 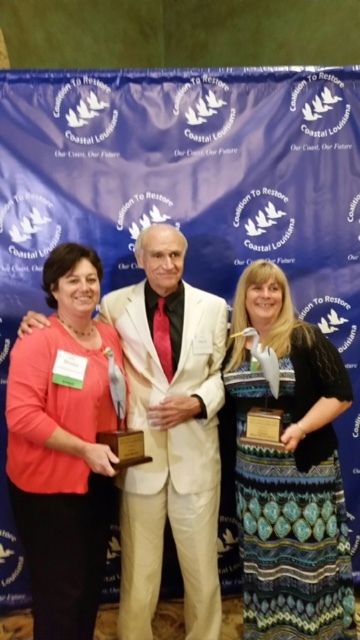 Friday, April 17th, The Coalition to Restore Coastal Louisiana, held its 20th annual Coastal Stewardship Awards. Also pictured, is Dr. Oliver Houck. A professor, prolific author, and coastal champion since the 1970’s. 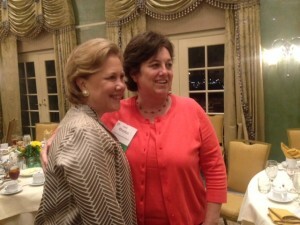 Former Louisiana Senator, Mary Landrieu, also received the Distinguished Achievement Award.